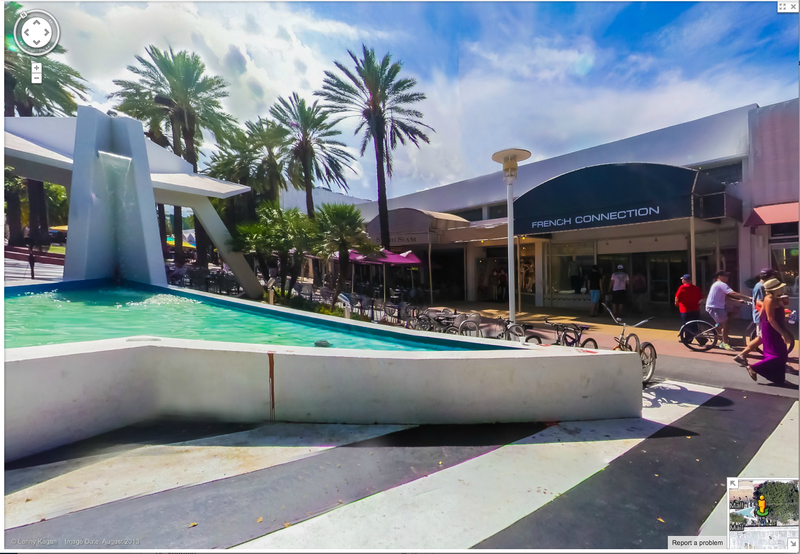 A beautiful retail property along the highly desirable Lincoln Road in Miami Beach, Florida. The property has four retail units totaling 10,500 square feet. The property is currently fully occupied by four individual tenants.